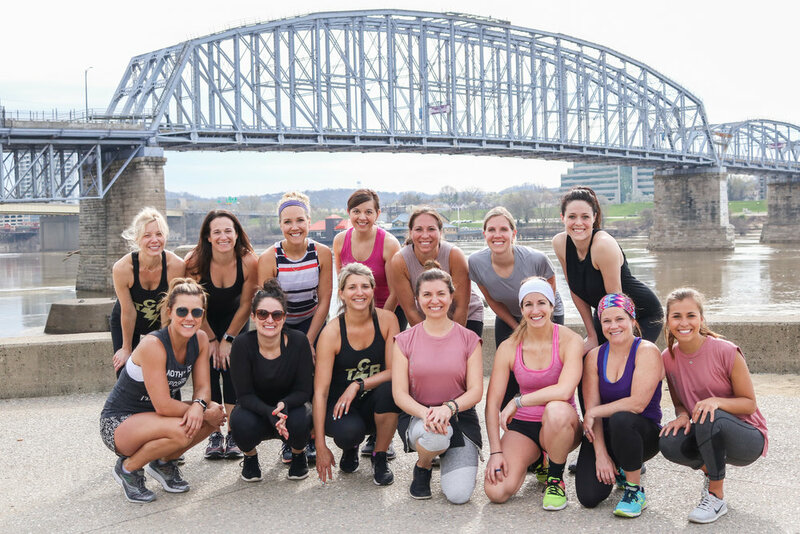 On Saturday, Gild Collective was lucky to be a part of Live in the Movement's Cincinnati Fit Day. We spent the day traveling from one fitness studio to another—sharing grueling workouts and great conversation with our fellow participants! Throughout the day we provided prompts that guided everyone to the final activity of the day, creating Morse Code Necklaces! With a bit of intentional reflection, each woman had the selected word for their necklace ready to go and were able to walk away with a lasting reminder of an amazing day and an amazing group of women. Thank you to Live in the Movement for including us!